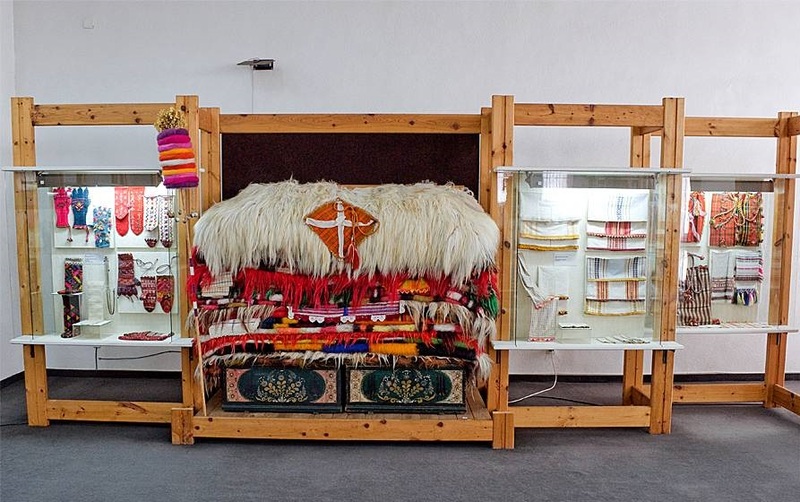 The Smolyan Regional Historical Museum was founded in 1935 by the community leader Stoyu Nedelchev Nikolov (1865-1937) – a famous folklorist, ethnographer, and author of many essays on the daily life, traditions, and culture of the Rhodope region. 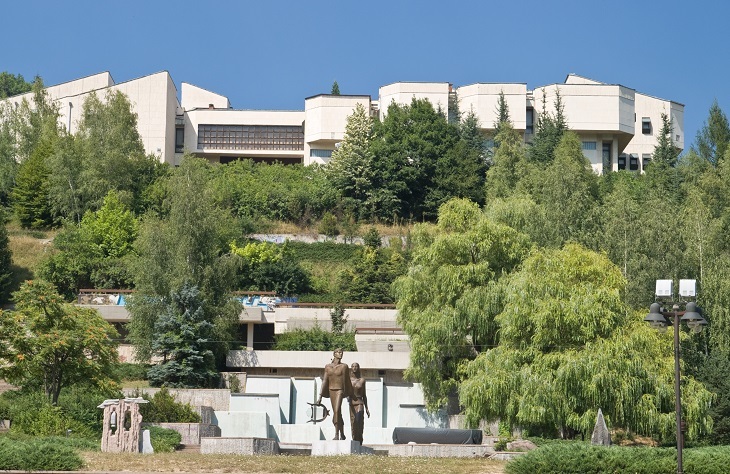 Today the museum, which bears his name, is the largest museum in the Central Rhodopes. 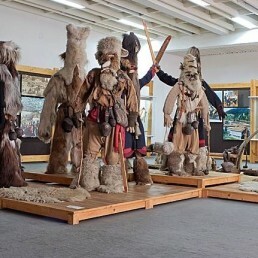 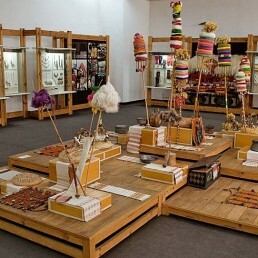 The museum is located in the city center, and houses a collection of some 150,000 items related to the history, daily life, and culture of Rhodope inhabitants. 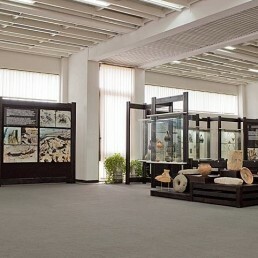 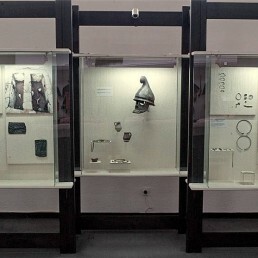 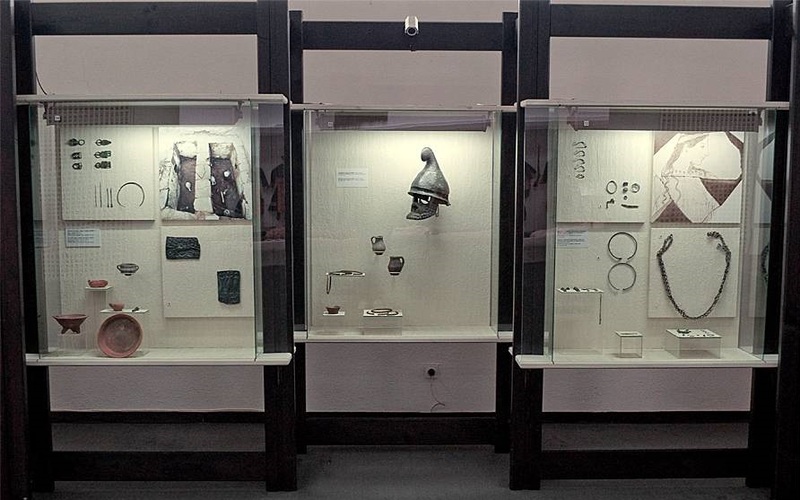 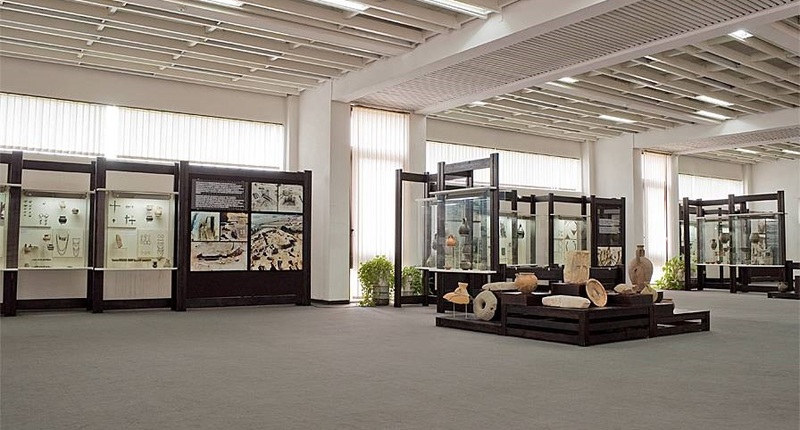 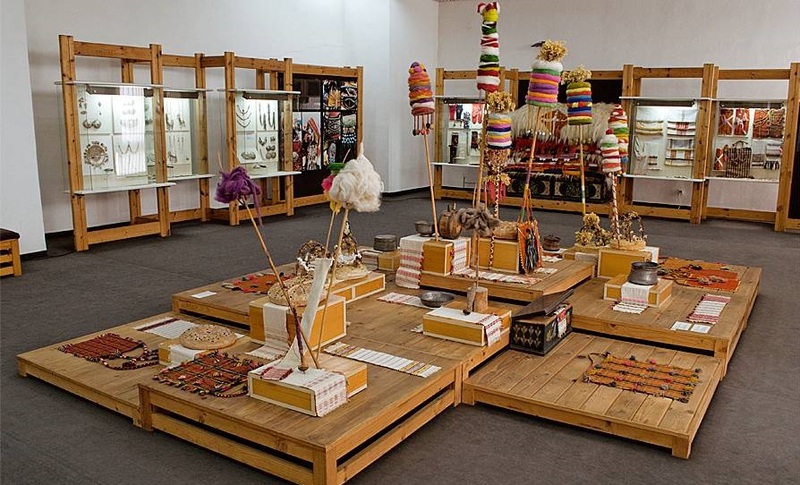 The museum’s permanent exhibit – Cultural and Historical Treasures of the Rhodopes from Antiquity to the Present – is divided into a number of sections devoted to the region’s history, daily life, handicrafts, architecture, and other matters. 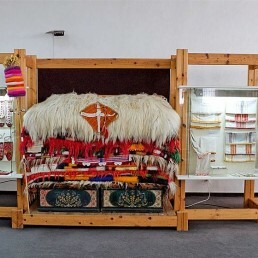 A tour of the museum begins with an exhibit of Rhodope musical instruments used to accompany folk dances and long-haired rugs woven from long woolen strands. 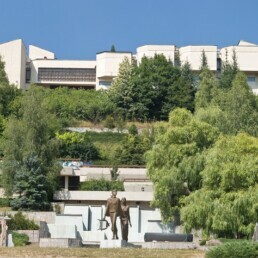 Pensioners and students – 2 lv.